It’s imperative to have a clear face. Isn’t it? People often throw thousands of rupees at one go, to buy those expensive products that assures beautiful skin but still they are unable to get the desired results. And the desideratum to have skin like a model gets crashed. However, we need to know that cleaning your face daily is the initial step that one should stick to, in order to get a beautiful face. One should follow this beauty regimen regularly in order to get clean skin. Cleansing, basically involves the following steps which are to be followed generously. Washing. This is the first and the foremost step. It needs to wash your face with a good face-wash. If you have oily skin then choose a facial cleanser which says for oil free skin and consists of substances like Lemon, green tea extracts, aloe-Veraetc. and for dry skin you should use any normal face wash. Wash your face with a suitable face wash and pat dry. You can also make use of olive oil/milk for cleaning your face. You can also make use of besan. Take a tablespoon of besan in a bowl and add water/ rose water to make it a thick paste and then take the desired amount, gently rub it all over your face. Wash it off and pat dry. This will remove all the makeup and dirt from your face. Boil water in a utensil or use a steaming machine to provide steam to your face. Cover your head with a towel so that the steam directly goes to your face. You can add green-tea100gm/lavender oil/salt to the water. Take the steam for 5 minutes or as much as you can. Gently wipe the water from your face with a towel. This will loosen all the dead skin from your face and will also unclog your pores. Use any good face scrub again according to your skin type. Or you can make your own by taking 1 tablespoon of sugar and adding lemon juice to it/take 2 tablespoon of oats in a bowl and add milk/rose water to it. Scrub it gently on your face for about 2 minutes in circular movements. Wash off and pat dry. 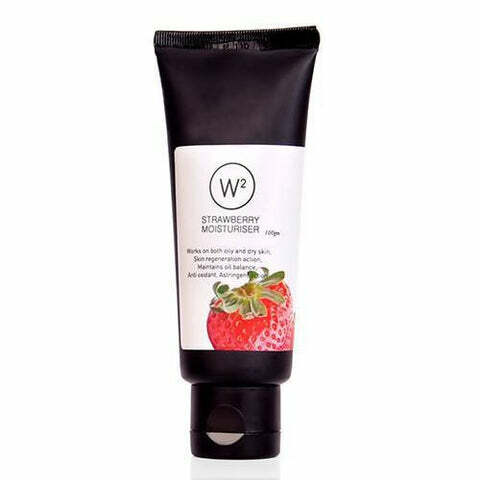 This will certainly scrub off the dead skin and blackheads from your face so that your skin is left clean and supple. Face mask. Face mask is also to be chosen according to your skin type. If you have oily skin, then use face mask which contains fullers earth While on the other hand for dry skin you can add honey /milk to the face mask. Apply the desired face pack on your face with your finger or a spatula and let it dry for 15-20 minutes. Wash off. Pat dry. You can use any toner that is readily available. You can also use lemon juice, green tea etc. if you want to go natural. People who have oily skin can use astringents which are best suitable for them. Dab cotton with the toner/astringent and just apply it all over your face. 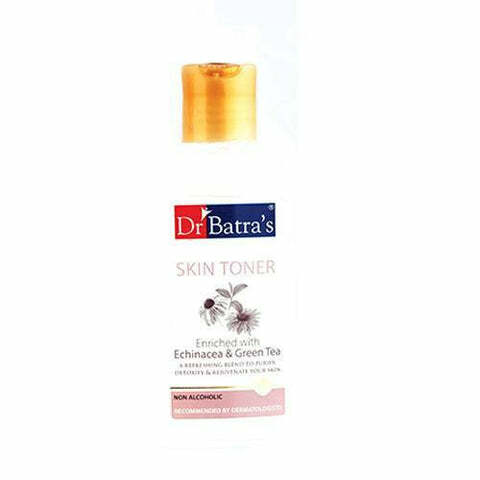 Toning will bring back the skin’s pH to normal and will further destroy the impurities that are left over on your face. This is the last and the final step. Apply a moisturizer and gently massage it all over your face. You may also apply a sunscreen with SPF 20 or more. This will add shine and make your skin smooth in order to give a healthy look. This five step regimen is to be followed rigorously to a clean face. And most importantly this will let your skin breathe. All your impurities and irregularities will be removed. This will also lower the chances of getting acnes as your skin will be deeply cleaned. So, say goodbye to dull and dark skin and get started with the cleanup. For more information on how to get beautiful skin, click here.